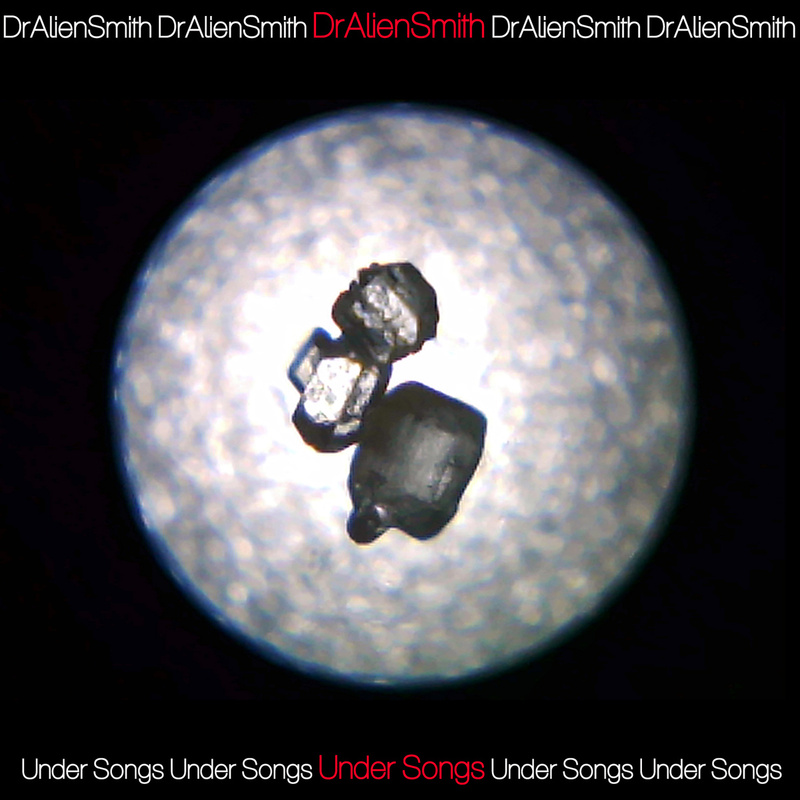 After producing and mixing albums for the likes of the Devil Rides Out, Miles Away, Extortion, Drowning Horse, Abbe May and hundreds of others Dr Alien Smith has gone out on his own to produce his debut EP The EP features four melodic and atmospheric instrumental songs. Not surprisingly given his wide range of music he’s previously worked with the music covers a wide range of elements including Post Rock/Metal, Shoegaze, and Experimental electronica. This makes for a sensational journey of sounds and emotions held in with a thick atmosphere! This is a stunning EP full of weird and wonderful sounds that really push the envelope of experimentation. The various elements are cleverly crafted together to create a confronting feel that charges on the whole way through! Check out Dr Alien Smith’s Facebook page to find out more!